Rockstead boasts some of the highest quality knives in the world. They carry a premium price due to their incredible materials and construction. 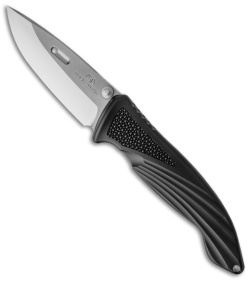 The SHIN-ZDP is a beautiful folder with a fluted black aluminum handle and stingray inserts the front side. The ZDP-189 steel blade is mirror finished with Rockstead's signature convex ground edge. 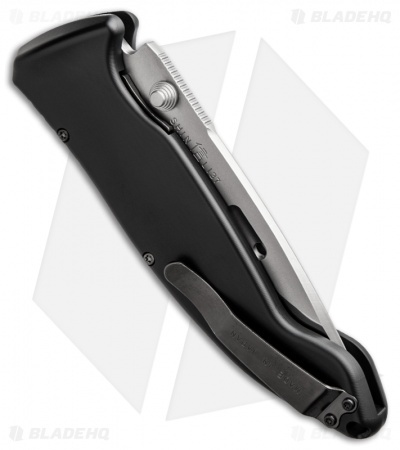 The SHIN folder includes a pocket clip and comes in a wood box with paperwork.